The need to be a better marketer is apparent, but what makes you better? Brand new research from 7,000 marketers from around the world answers this very question. For the first time, we now know the difference between a high performer and an underperformer. 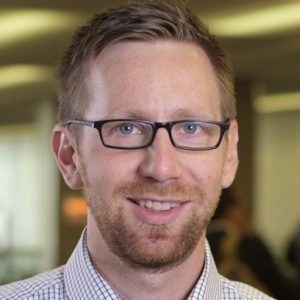 To find out, listen to Mathew Sweezey as he shares the 5 key traits of high-performing marketing organizations such as what a best in class budget is, how many and what tools high performers are using, and what their winning tactics are. Plus, you’ll discover how to implement them in your organization.